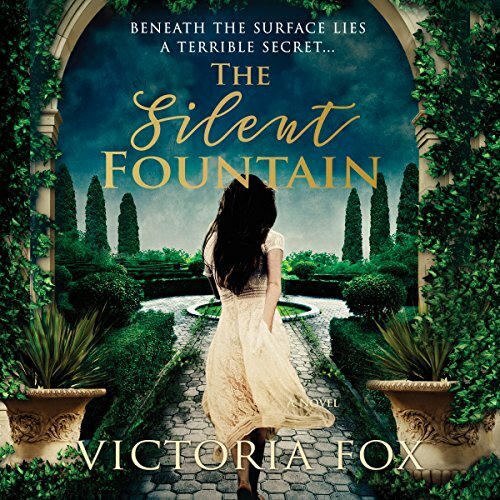 Showing results by author "Victoria Fox"
Hollywood, 1978: Tragedy sends troubled film star Vivien Lockhart into the arms of Giovanni Moretti - and it seems her fortunes have finally changed. 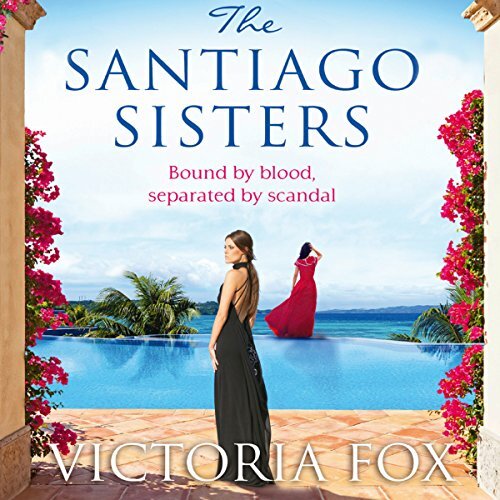 Until she meets his sister and learns that her new husband's past holds dark secrets. Tuscany, present day: Lucy Whittaker needs to disappear. But her new home, the crumbling Castillo Barbarossa, is far from the secluded paradise it seemed. Strange sounds come from the attic. The owner of the house will never meet her in person. The fountain in the courtyard is silent - but has never run dry. Hollywood, 1975: Tragedy sends troubled film star Vivien Lockhart into the arms of Giovanni Moretti, and it seems her fortunes have finally changed. 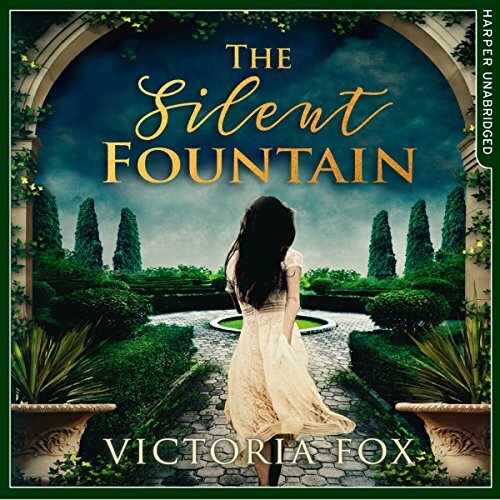 Until she meets his sister and learns that dark shadows haunt her new husband's past.... Tuscany, present day: Everyone in London is searching for Lucy Whittaker - so Lucy needs to disappear. But her new home, the crumbling Castillo Barbarossa, is far from the secluded paradise it seemed.